He returns to the conference's annual Leaders Panel after three years. Soul Origin CEO Chris Mavris brings a lifetime in food retailing to the chain's executive team. In the 28 years since opening his first cafe in 1991, he has owned numerous food retail establishments, both independent and franchised, all of which where operated successfully. 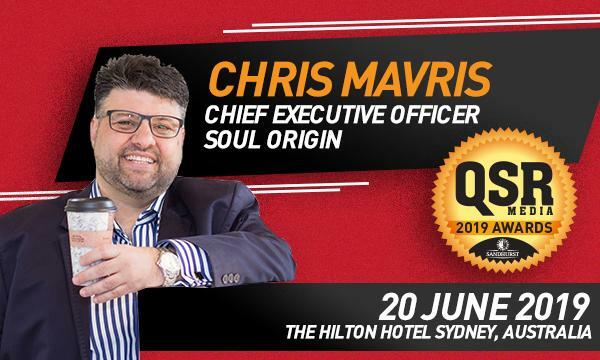 Chris’ leadership has seen the strategic expansion of Soul Origin from just three stores when he joined the business in 2013 to its current 105+ franchise outlets. 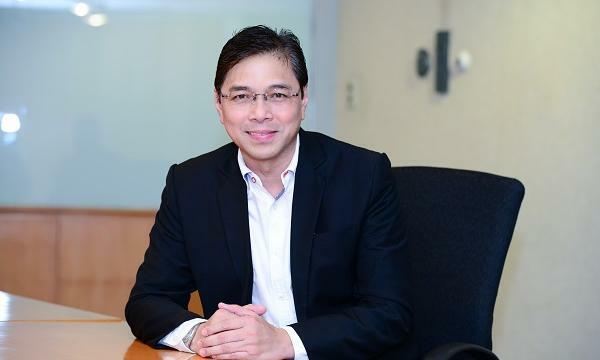 He has also been involved in the introduction and implementation key systems, training and technology, along with passionately driving the alliance with The Starlight Foundation. Mavris: You can say I was born into food, my parents have had cafes and restaurants all through my life. I spent all my school holidays and weekends helping out from a very young age - there are laws against that now. So I suppose it was just a natural progression for me work in and around food, it’s sort of in my blood, plus I think I have any idea or two around it. There are two big ones and that is retail leasing and food delivery services. The conference is always on my calendar as it the most informative day that anyone involved with QSRs can spend. [It is] great to hear about technology shifts and market changes; the big one is always what the future holds. The speakers are always on point and calibre of the attendees speaks for itself. It is one of a few events that you get all the leaders of the QSR industry in the same room.